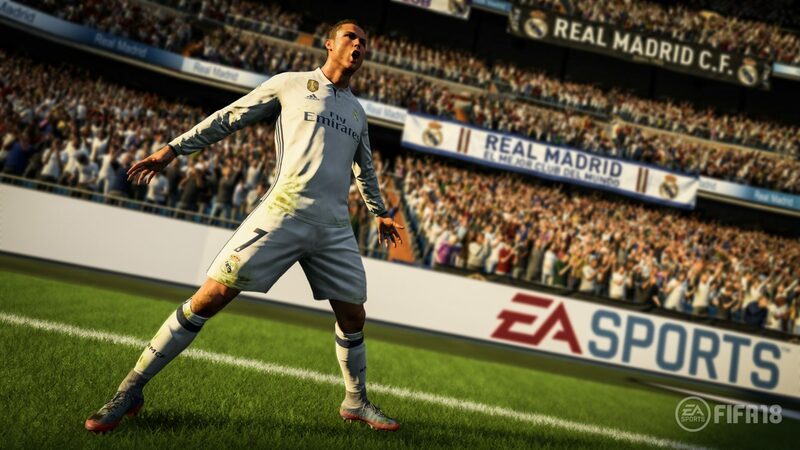 Find out whether or not your PC is powerful enough to run FIFA 18, with the new minimum and recommended requirement just released by EA Sports. 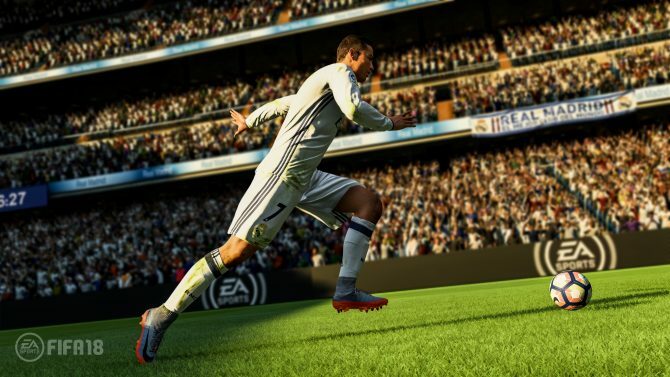 Yesterday, EA Sports announced the minimum and recommended PC specs needed to run their upcoming soccer title, FIFA 18. According to the press release, the publisher has revealed both the minimum and recommended specs for DirectX 11 and DirectX 12 support. Players looking to run the game on DirectX 11 will require Windows 7 as the minimum operating system, while those looking to have DirectX 12 support will need Windows 10. 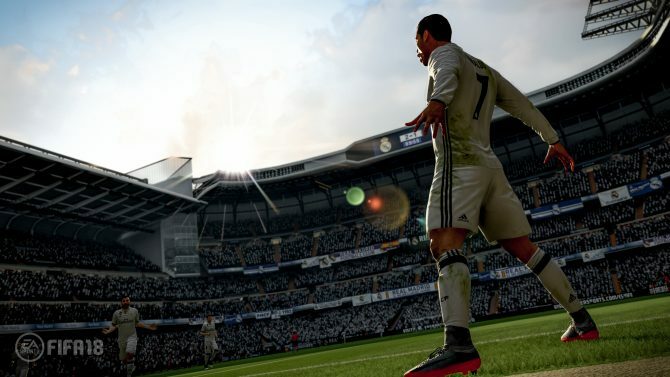 On top of that, DirectX 12 will bring more life and detail in FIFA 18 than ever before. Regardless, players will need 50GB of free space on their hard drive. You can look at the PC requirements below this article. If you would like more information on the title, you can check out a new trailer that first appeared at this year’s Gamescom, another trailer focusing on story mode, screenshots of four new licensed stadiums, and information on the game’s demo, which is now available. FIFA 18 is set to be released on September 29th for PC, PlayStation 3, PlayStation 4, Xbox 360, Xbox One, and Switch. Those who pre-order one of the game’s three editions will receive the Christiano Ronaldo on loan in FUT, eight special edition FUT kits, and Jumbo Premium Gold FUT packs. 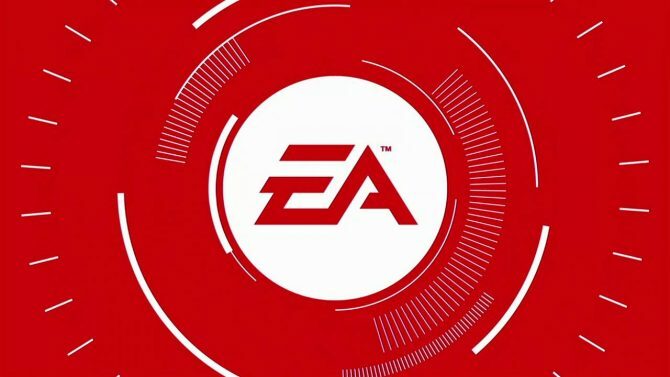 EA Access or Origin Access subscribers will be able to play up to ten hours of the game starting September 21st.